Makes me cry every time. Freakin’ Up! Might as well cut onions the whole time. 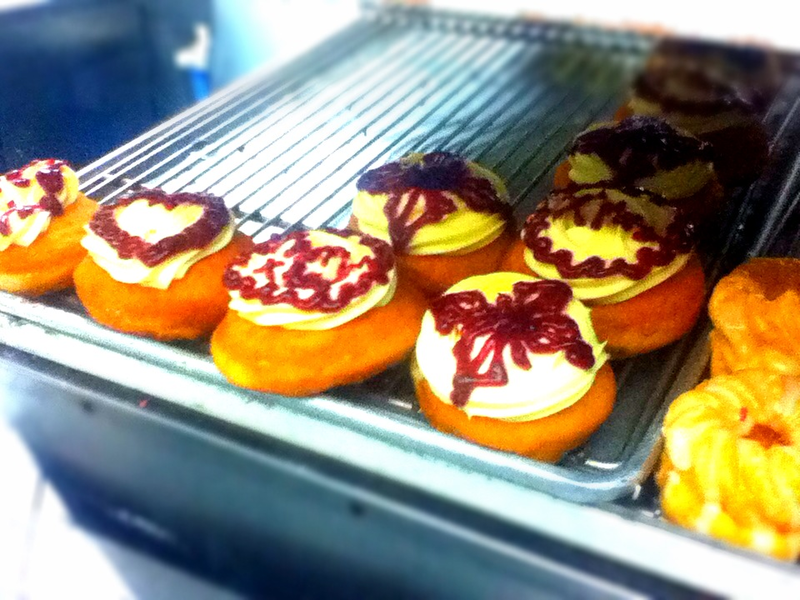 Raspberry cream cheese topped donuts at The Donut Man in Glendora, CA. Sunset in Santa Barbara. 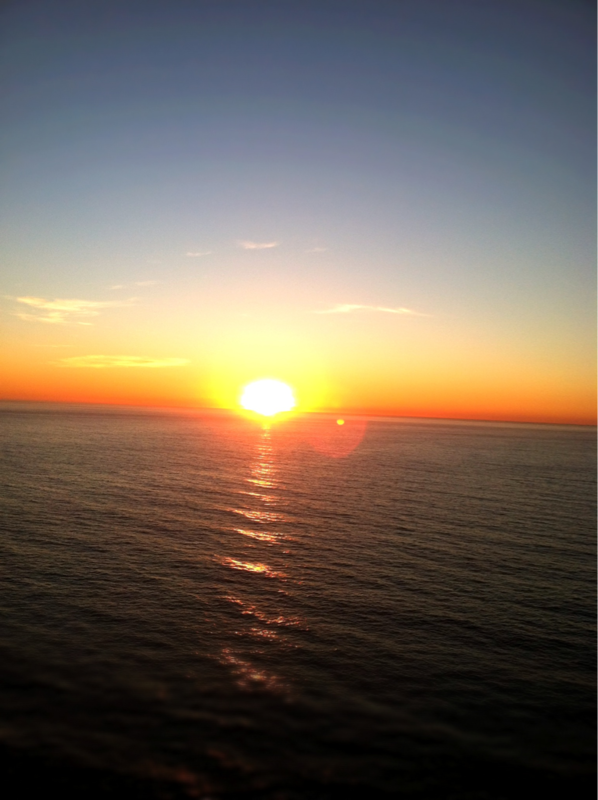 Not as beautiful the picture snapped from Big Sur but it still makes me miss sunsets on the west coast. 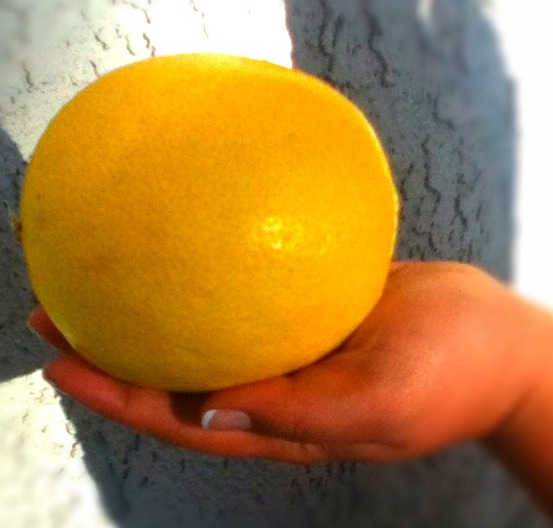 Huge California lemon we found in a courtyard of a school in Glendora. Cousin’s 4 year old lil boy: I like auntie Janice. Lil boy: How do you know her? Then he made a face as this did not compute. Everyone should take a road trip on the California coast. 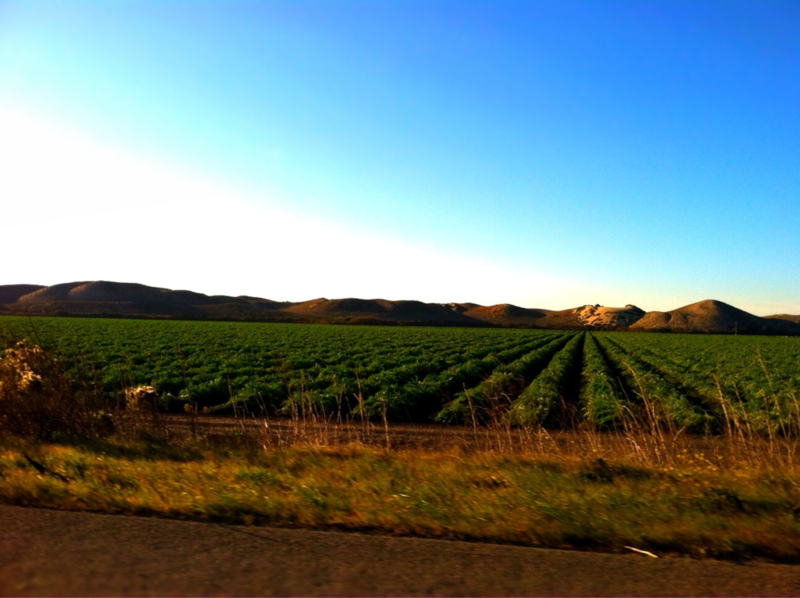 On the way home from Santa Cruz. I missed the ocean so much. 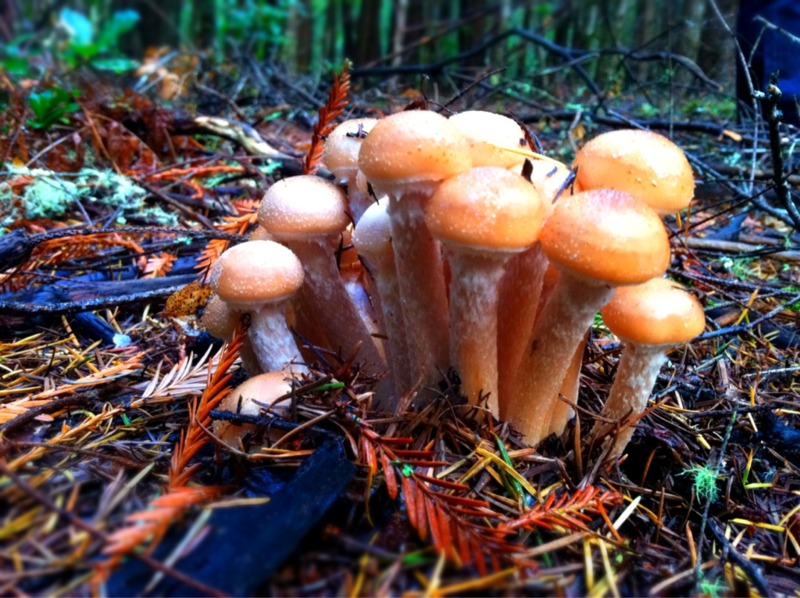 Mushrooms found on UC Santa Cruz campus.